Your happiness as a homeowner at Unionville Glen is our top priority at Kalexia. 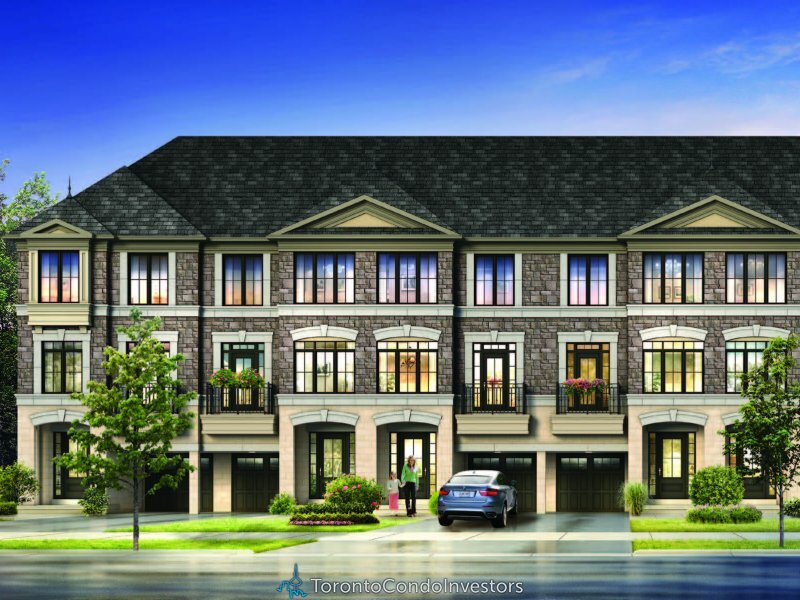 It begins with this collection of townhomes in a superb location on Kennedy Road, north of 16th avenue, within walking distance of Pierre Elliot Trudeau High School, which has been ranked in the top 5 high schools in Ontario for the past 5 years. Your family will also enjoy being close to all of the shops and services that are important to you. 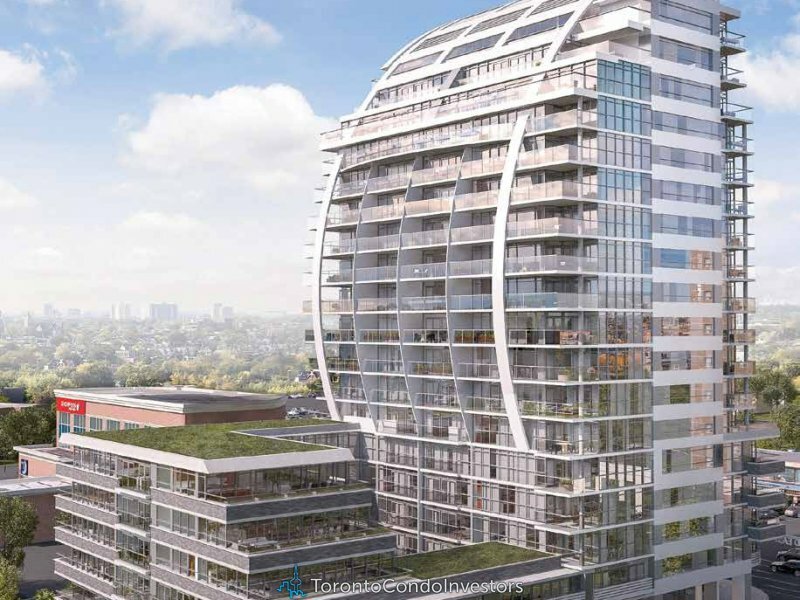 It continues with exceptional exterior streetscapes, architectural design, the finest quality construction materials, extraordinary finishes, and superior workmanship in every detail. At Unionville Glen, you’ll be proud of your new home. You’ll be pleased with its enduring value. And you’ll feel confident in Kalexia’s commitment to customer service and satisfaction.